I just installed Libre and see that I cannot open my dwg drawings created in ACAD LT. How can I do this? When I click OK then I no dwg file in librecad. 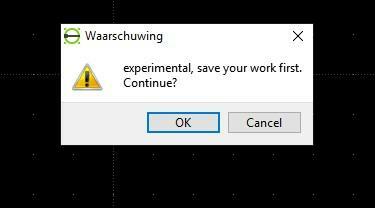 so it is only experimental? and nothing else happens.